Liven up your porch this Christmas with a fresh wreath while providing a wonderful learning opportunity for a CAB student! Christian Academy of the Bluegrass students are raising funds through a Sherwood Forest fundraiser this October, with all proceeds going towards monthly enrichment days and other student specific expenses. 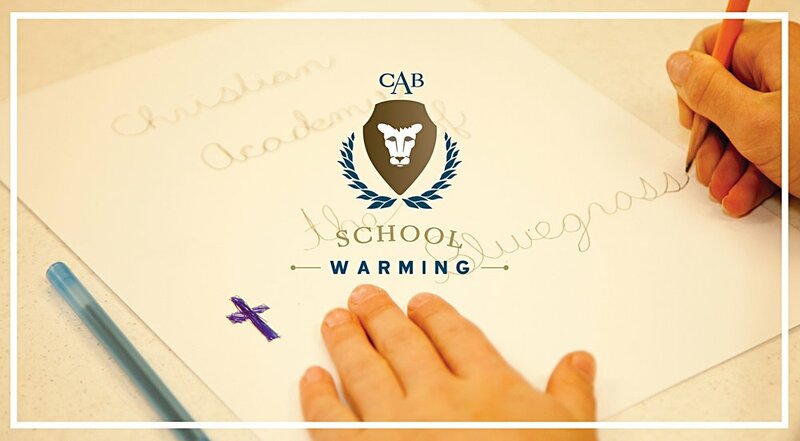 Christian Academy of the Bluegrass enrichment days occur several times a month and enable students to learn about science, history, heritage, faith, compassion and service through on-location experiences. So far this year CAB students have been blessed to be able to see history first-hand at Shaker Village of Pleasant Hill, enjoy a steamboat ride down the Kentucky River and experience growing up in a foreign country through the immersive Compassion Experience. Students are currently looking forward to visiting the Ark Encounter in Northern Kentucky soon. We hope you will find something lovely to grace your home this Christmas and join us in supporting a quality educational experience for our students. • These are beautiful, live evergreens from Washington State. • They will arrive the second week of November and are guaranteed to last until after Christmas. • The money will go to help fund CAB enrichment days and other student specific expenses. 1 ) Direct delivery items include the cost of shipping and will be mailed directly to your home. 2 )Local group delivery will come to the school and will be delivered by the students. • The last day to purchase items will be October 30, 2016. Email info@cabluegrass.org for more information!